We’re looking for amazing people to join our growing team. We value passion, risk-taking and the strengths each individual brings to the team where you have the freedom to innovate. We iterate, develop and produce results rapidly with a focus on teamwork in a culture that supports creativity and new ideas. We place character and integrity at the center of our company culture to build dependable teams that care for each other and our customers. Luxion has innovated real-time rendering and lighting technologies for over a decade. 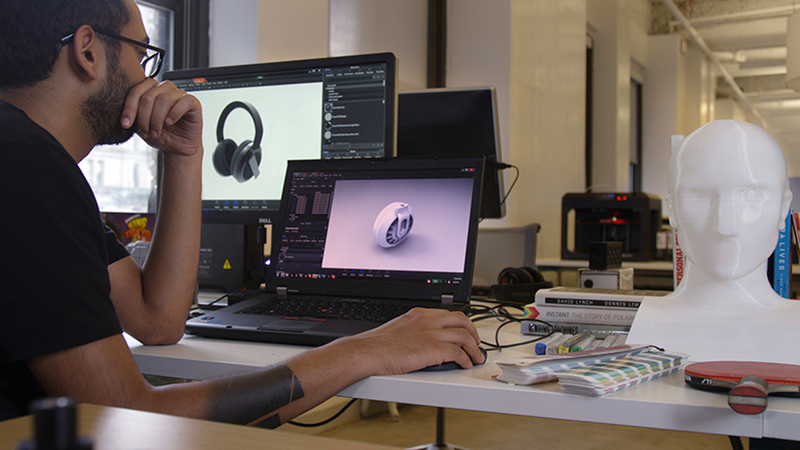 Innovation is at the heart of Luxion, a team dedicated to bringing 3D professionals a new generation of 3D visualization. KeyShot is widely recognized as the best rendering software for both Mac OS X and Windows, and the easiest, most powerful when it comes creating powerful visuals. If you are motivated, dedicated and want to be part of this adventure, join the KeyShot team! Have a question about a career option above or interested in speaking with someone at Luxion? Contact us here. By providing your email and name above, you consent to communication from Luxion relating to careers. This information will only be used in regard to communication about a career at Luxion and will never be given or sold to a third-party.